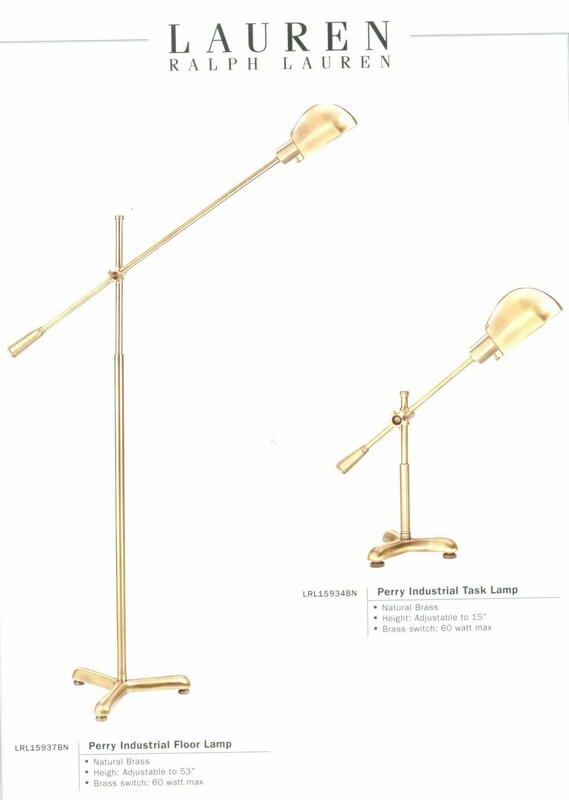 We're back from our nice long weekend here at Dominion Electric Supply, and I thought I'd show you some of our new desk lamps and task lamps. These are all on display in our Chantilly showroom, so come on in to see them in person! 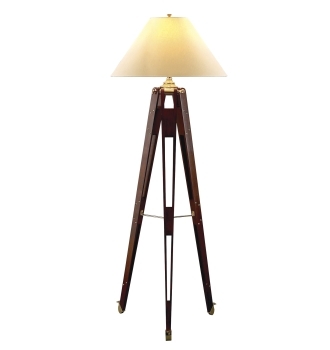 This arc lamp is from Elk Lighting's "Dimond" lamp collection ~ #D1428. 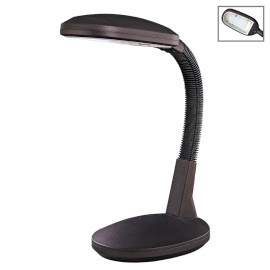 This is a fluorescent desk lamp from George Kovacs ~ P1001-617 ~ that is similar to an Ottlite. 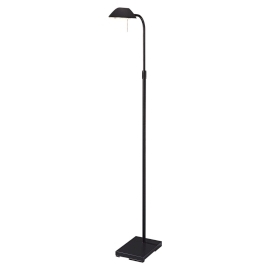 Floor lamp also from George Kovacs ~ P603-1-615B. 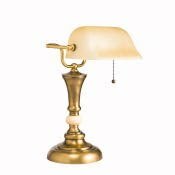 We recently started carrying a lamp line called "Lauren" from Ralph Lauren. I've heard they recently got bought out by Visual Comfort, so it will be interesting to see how the line evolves now. 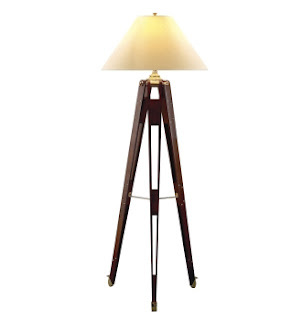 This Architect Floor Lamp ~ # LRL15978PN ~ is stunning in person! Isn't this combo of the white glass & the polished nickel body eye-catching? #LRL20116PN. 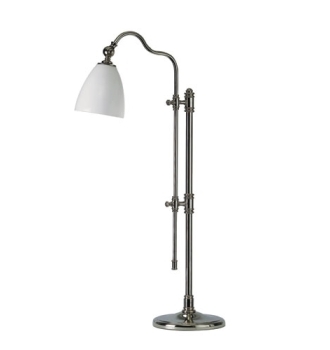 I love this updated Banker lamp, with white glass and a polished nickel body ~ LRL20146PN. We have this pair in 2 different finishes on display. 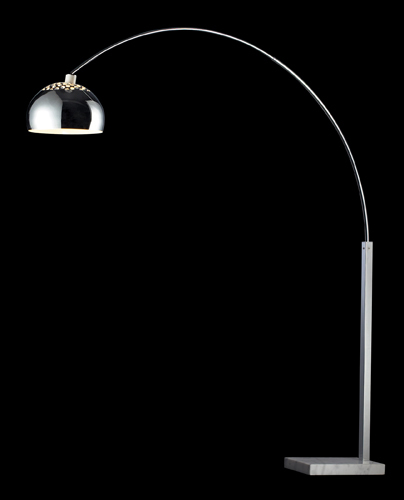 The floor lamp ~ LRL16001PN ~ we have in polished nickel. 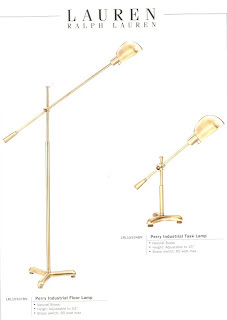 The desk version ~ LRL15934BN ~ is on display in Natural Brass. And then last, but not least, we have this bankers lamp by Kichler, #70651. So no matter what style you're looking for, we just might have it! We're open this week Monday through Thursday from 8:00 to 5:00. We'll be closed again this weekend, including Friday, for New Year's Eve.